Classic Baja Lock Center Caps 5 X 4.5/5.0 Bolt On Closed 3.110 Inch Flat Black. 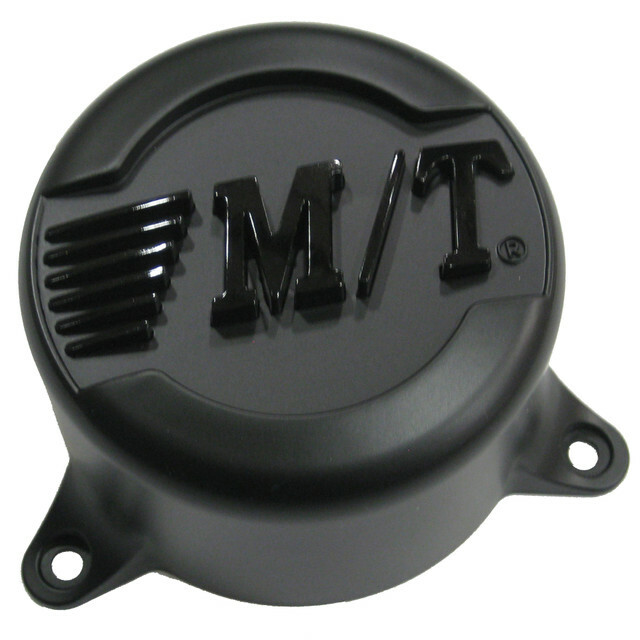 Mickey Thompson Center Cap products are designed to show off your Mickey Thompson Wheels. Our Center Caps are sold per cap and are designed to flow with our wheel series.